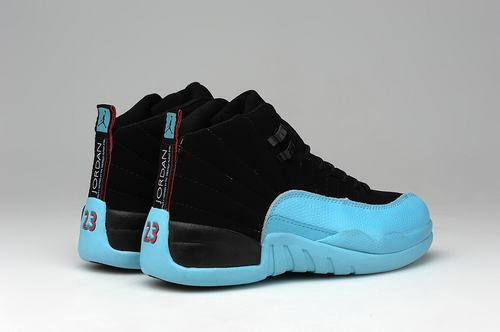 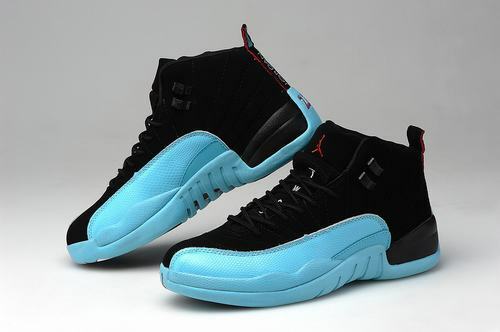 This is the Air Jordan XII (12) Retro Gamma Blue which features a mostly black nubuck and gamma blue upper with gamma blue sole and varsity red accents. 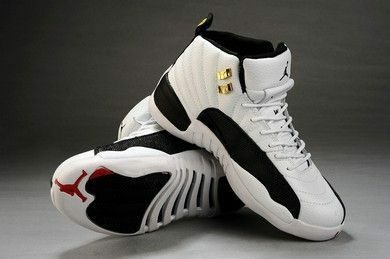 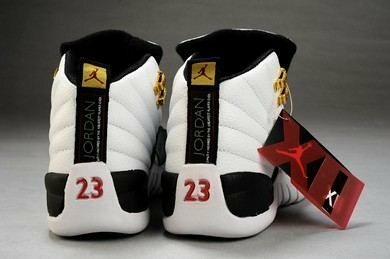 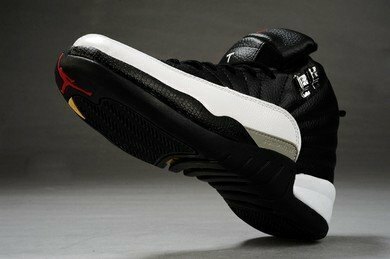 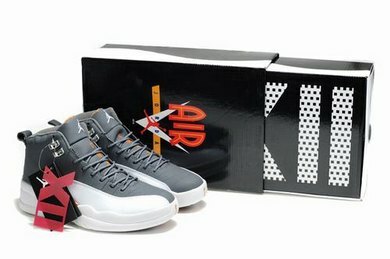 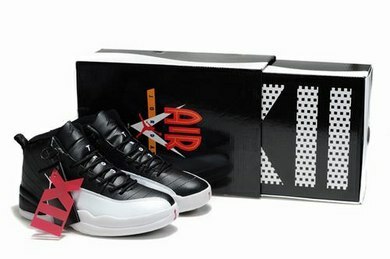 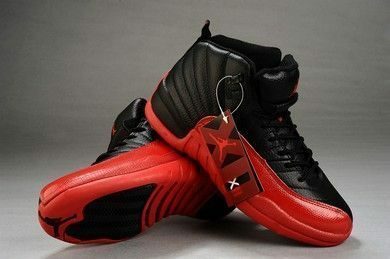 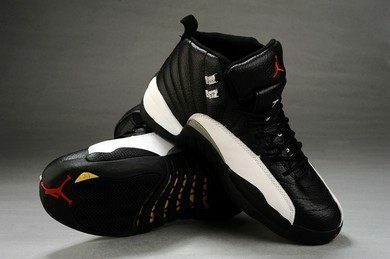 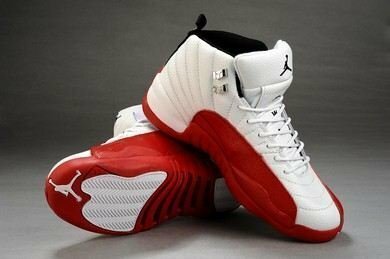 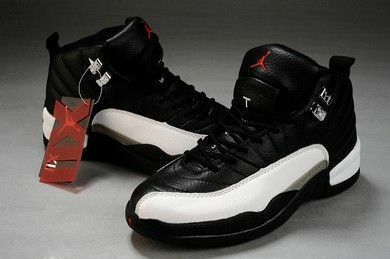 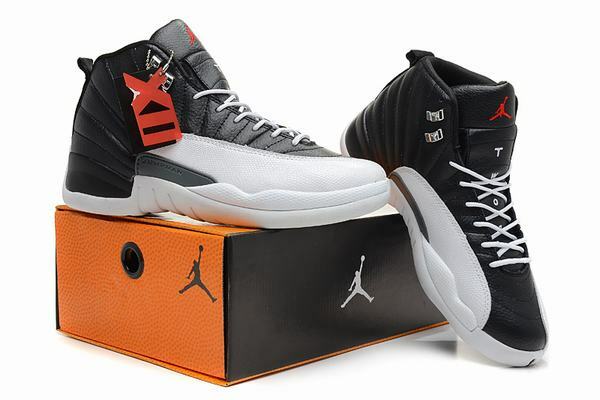 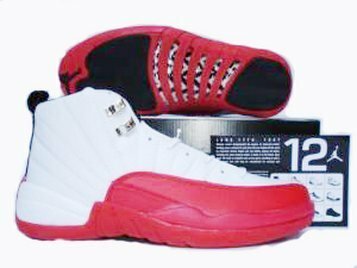 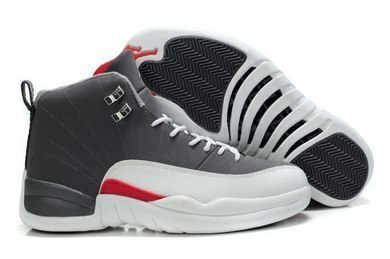 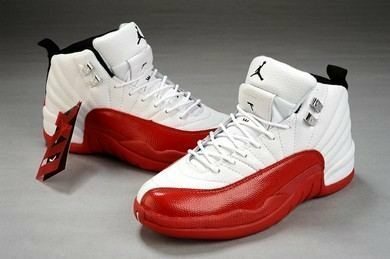 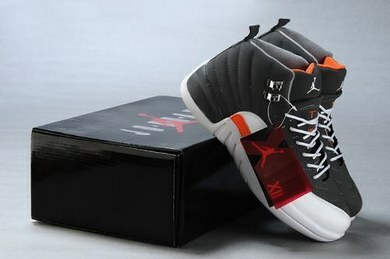 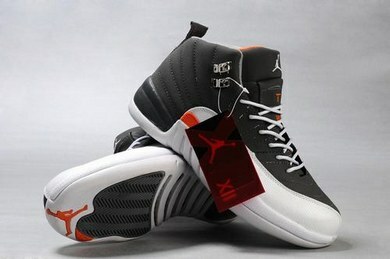 The Air Jordan XII (12) is a staple of Jordan Brand, worn by MJ during his 1996-1997 repeat championship run for his 5th title. 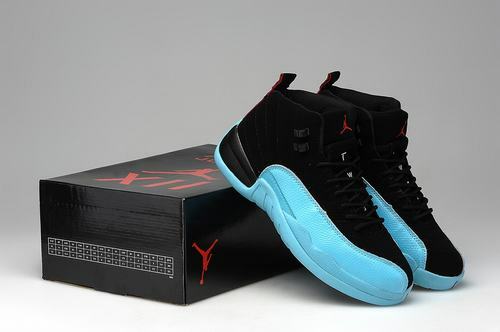 The gamma blue color way has become very popular with Nike as of late when it was introduced with the Barkley Posite Max and later featured on Air Jordan V 3Lab5, Weatherman Foams, and the soon to release and highly anticipated Air Jordan XI (11) Gamma Blue. 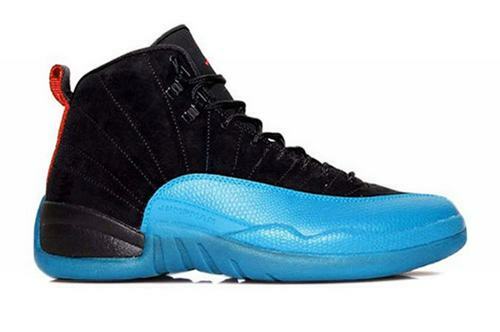 This pair kind've came under the radar and is overshadowed by it's elder model (the Gamma Blue 11s). 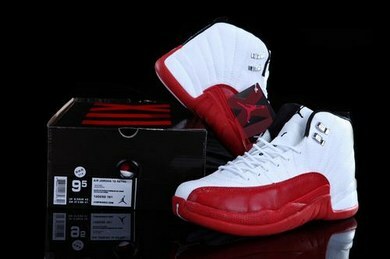 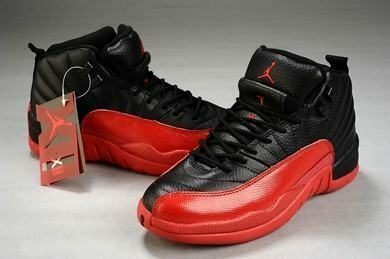 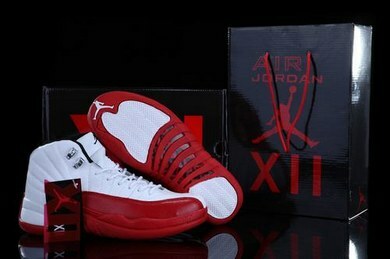 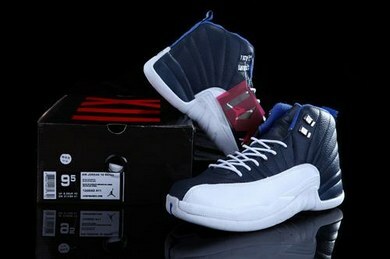 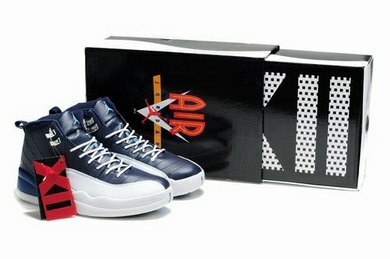 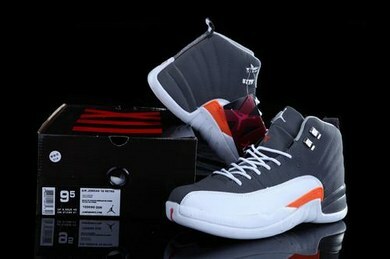 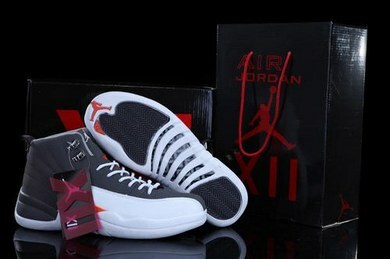 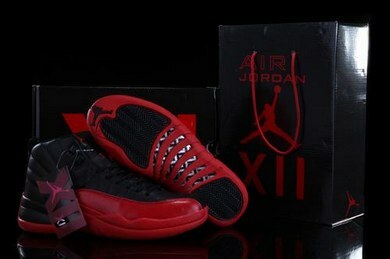 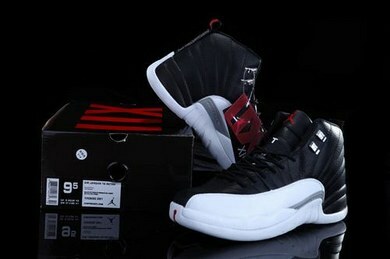 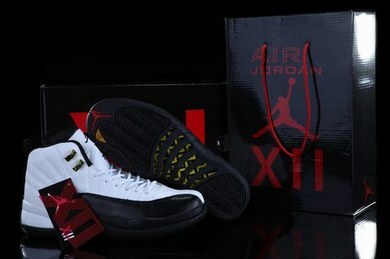 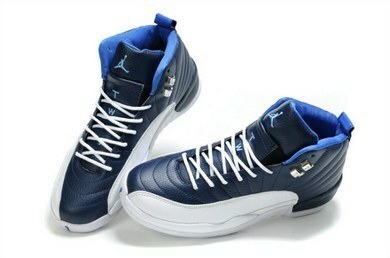 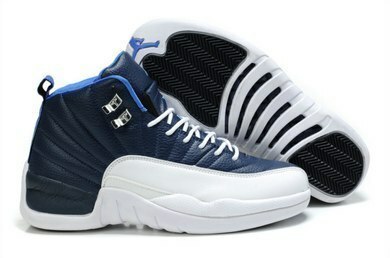 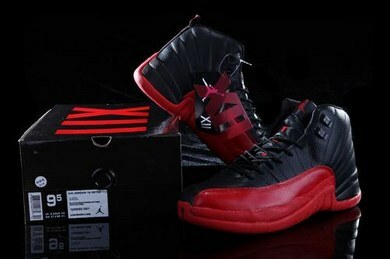 Be sure to preorder a pair because they will be a highly sought after holiday pair as well.